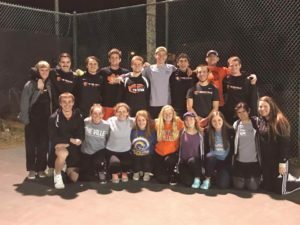 This past spring break the men’s and women’s tennis teams went to Hilton Head, South Carolina, to compete in several tournaments. The women took it to the opponent and came out with one win and three loses. They all had amazing experiences and will forever remember this trip. Each of them saw this trip differently through their eyes and they wanted to share what they liked most from the trip to South Carolina. Greenville Tennis Teams after competing at Hilton Head. Media by Emma Wieland. 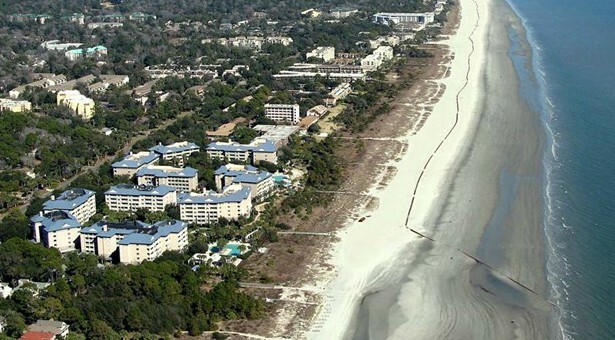 Madison Walsh thought the 2018 spring break Hilton Head trip was a blast. The teams they played in the tournament were challenging, but they made for good practice and helped them to learn different styles of play. The most consistent team was the winner for the majority of the time. All in all, they played great as a team and showed improvement each day. Their last match against Lutheran was truly memorable. They fought hard for a well-deserved win that night which couldn’t have been done without a huge comeback from #3, Courtney Blaser. They were there that night competing from 7 pm-midnight and the way their team supported and cheered for each other was incredible. Apart from playing tennis, Walsh was blessed with the opportunity of getting to know each her teammates on a personal level and making friendships built to last. Their house was beautiful and they spent most of their time playing a corn hole tournament with the guys’ team, playing volleyball and soccer on the beach, enjoying the hot tub, and having game nights with the guys. This trip was definitely the highlight of Walsh’s year thus far. 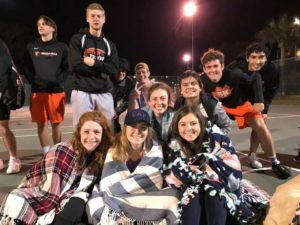 Tennis Teams Bundled up hanging out. Media by Bailey Pearce. As you can see, this spring break trip to Hilton Head was an amazing one and one that the women will always remember even after they graduate from Greenville University. They went on many great adventures, bonded with one another, ate amazing food, and played some competitive tennis. Nothing will compare to the memories and friendships they made while on the trip and it will be looked back on for the rest of their lives.